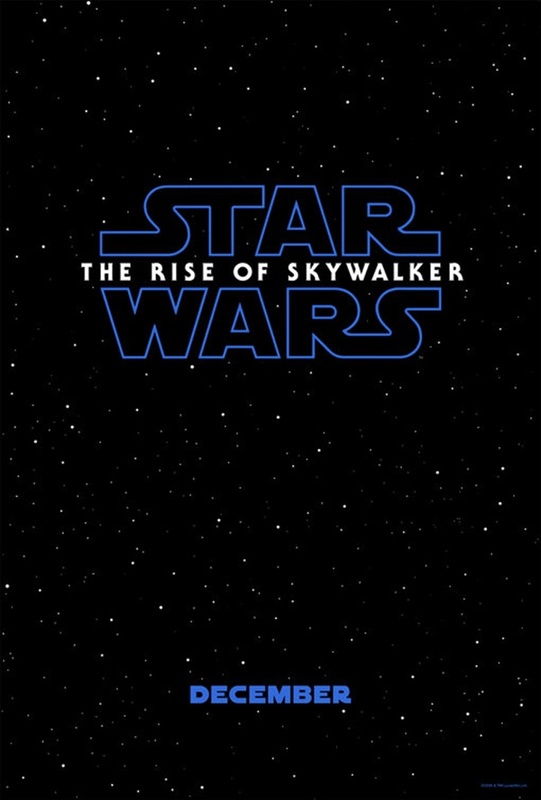 The wait is over, Star Wars Episode IX The Rise Of Skywalker is here! 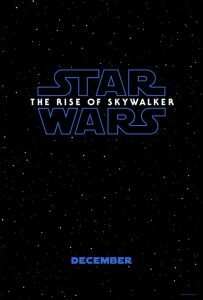 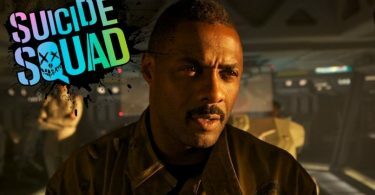 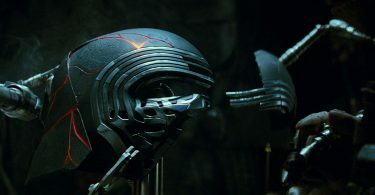 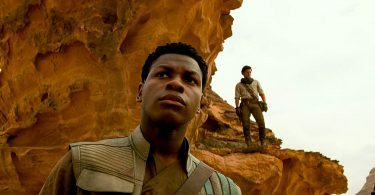 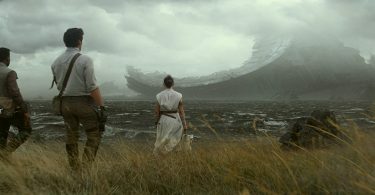 CelebNMovies247.com has your first look at LucasFilm last installment Star Wars Episode IX The Rise Of Skywalker. 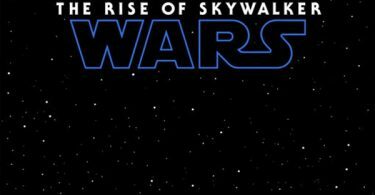 At 10 am on Friday LucasFilm released the teaser trailer for Star Wars Episode IX The Rise Of Skywalker and everyone is already buzzing. 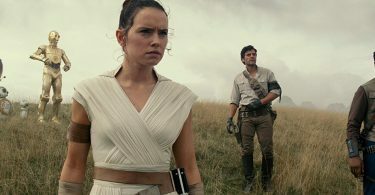 The teaser trailer dropped during the Star Wars: Episode IX panel at Star Wars Celebration Chicago 2019, which was hosted by Stephen Colbert. 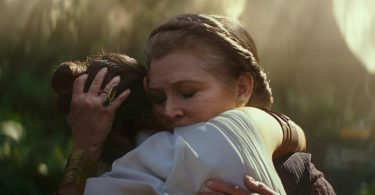 Carrie Fisher, who died in 2016, will still appear in the movie as Princess Leia, using previously unseen footage from The Force Awakens. 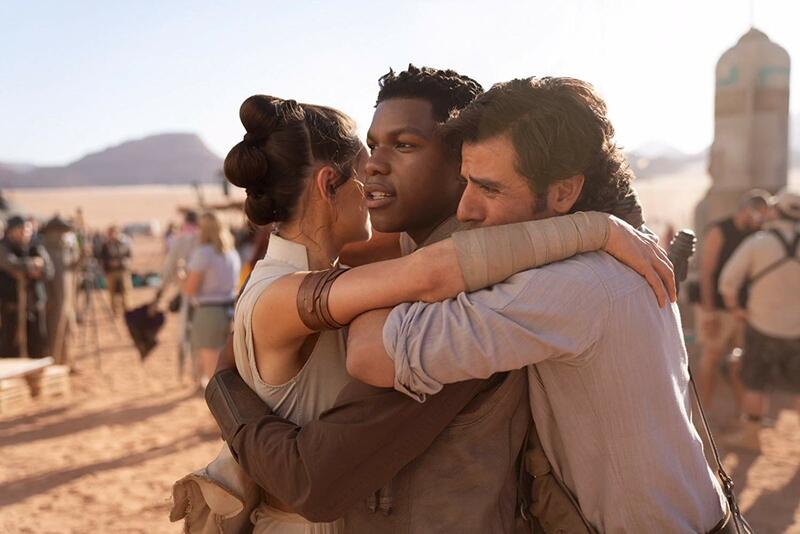 You don’t recast that part and you don’t suddenly have her disappear. 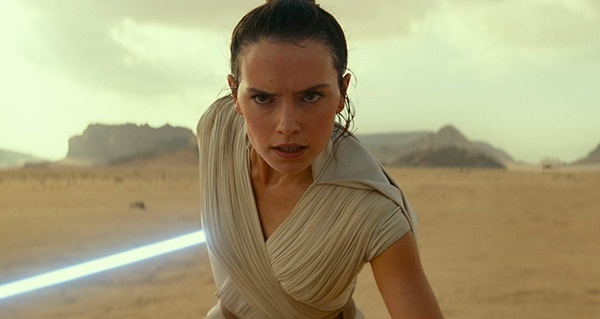 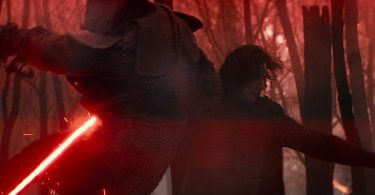 The weird miracle of having a number of scenes from Force Awakens that had got unused… there was actually a way to use those scenes and continue her story. 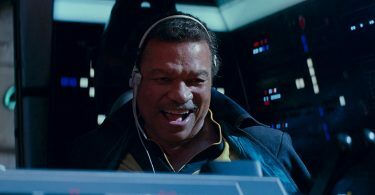 The iconic character of Lando Calrissian, played by Billy Dee Williams, will make his return to the Star Wars saga. 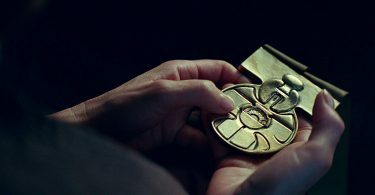 Unseen footage of Princess Leia (Carrie Fisher) will be used to incorporate her into the final film. 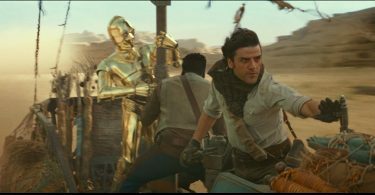 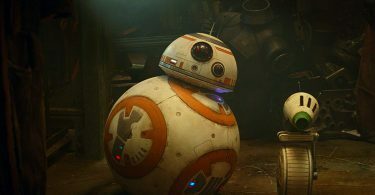 And it’s said C3PO will be a pivotal character. 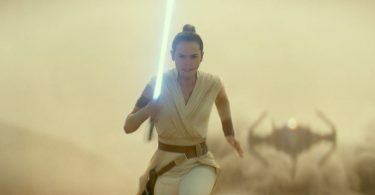 What we can see in the trailer is that Rey (Daisy Ridley) Jedi powers are at the top of her game doing a backflip over a speeder coming full speed. 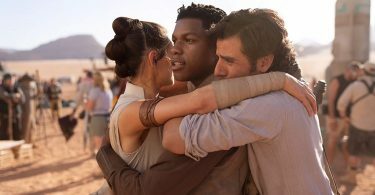 Star Wars: Episode IX opens in theaters on December 20, 2019.